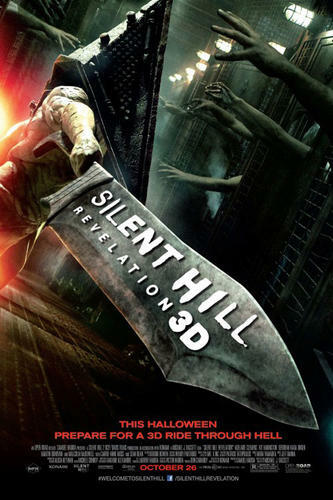 Adelaide Clemens at the California premiere of "Silent Hill: Revelation." 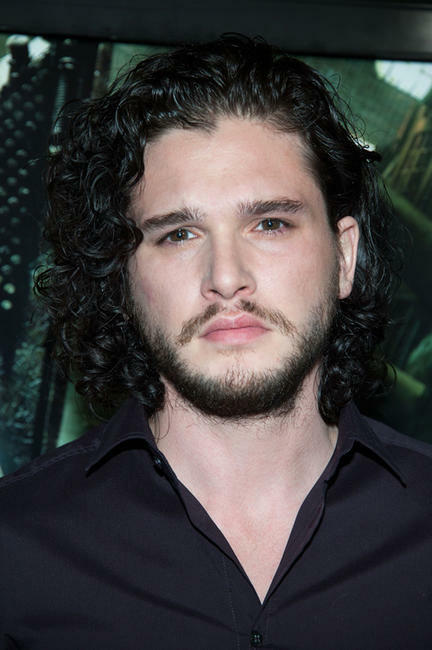 Adelaide Clemens and Kit Harington at the California premiere of "Silent Hill: Revelation." 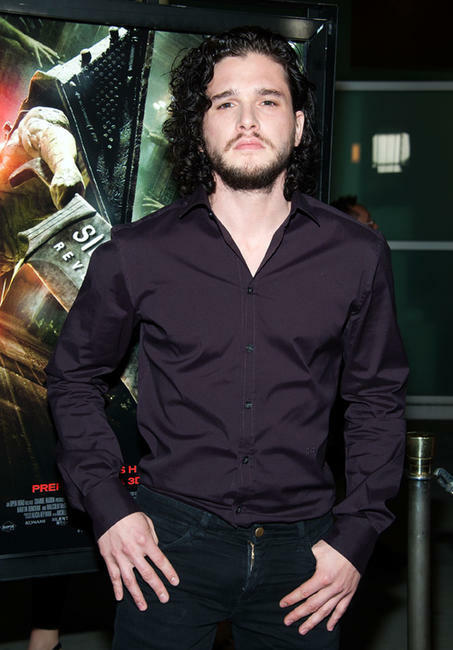 Kit Harington at the California premiere of "Silent Hill: Revelation." 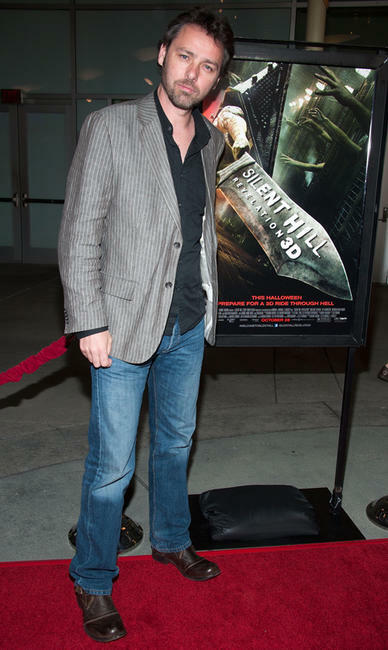 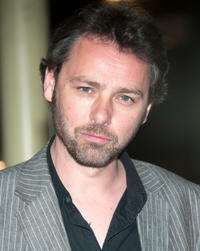 Director Michael J. Bassett at the California premiere of "Silent Hill: Revelation." 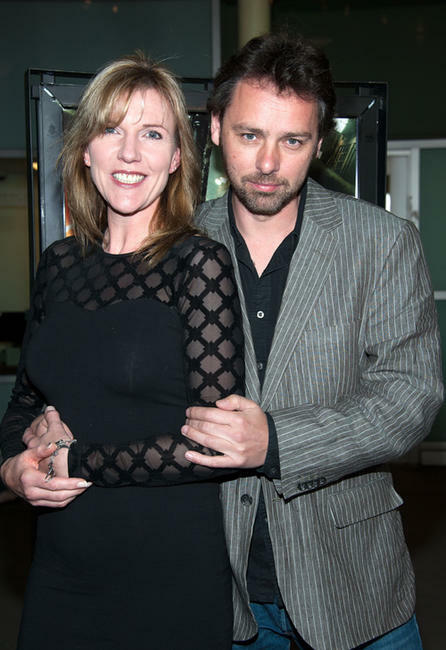 Director Michael J. Bassett and Guest at the California premiere of "Silent Hill: Revelation." 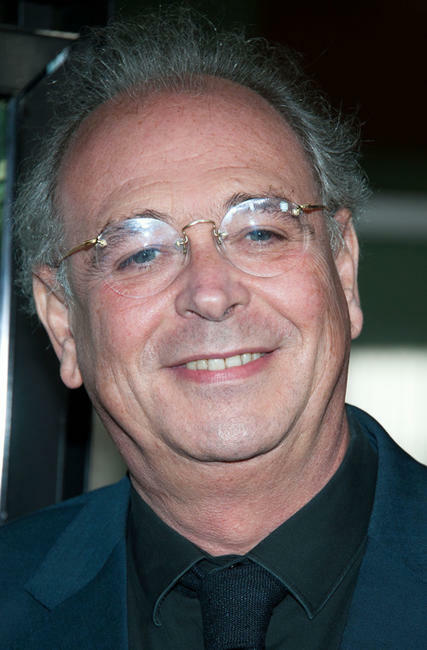 Producer Samuel Hadida at the California premiere of "Silent Hill: Revelation." 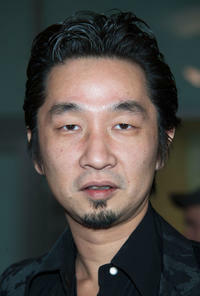 Songwriter Akira Yamaoka at the California premiere of "Silent Hill: Revelation." Mary Elizabeth McGlynn and songwriter Akira Yamaoka at the California premiere of "Silent Hill: Revelation." Hideyuki Shin, Mary Elizabeth McGlynn and songwriter Akira Yamaoka at the California premiere of "Silent Hill: Revelation."